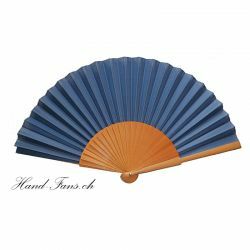 Hand Fan Ocasiones Especiales. 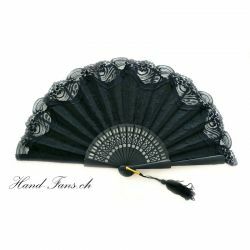 Lace - Hand Fan. This particular piece is made of black lace and black wooden ribs. The wood is black, lacquered finish. The lace is black and goes over the wooden ribs. It is made from a traditional and prestigious Spanish manufacturer and imported by us. 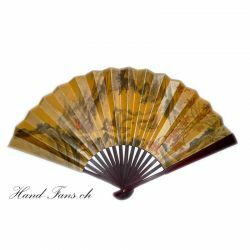 The fan is hand made original and processes are particularly expensive. In the cloth patterns are woven. This is a fan for a special occasion for a great lady. 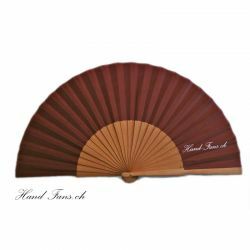 Sandalwood Hand Fan. 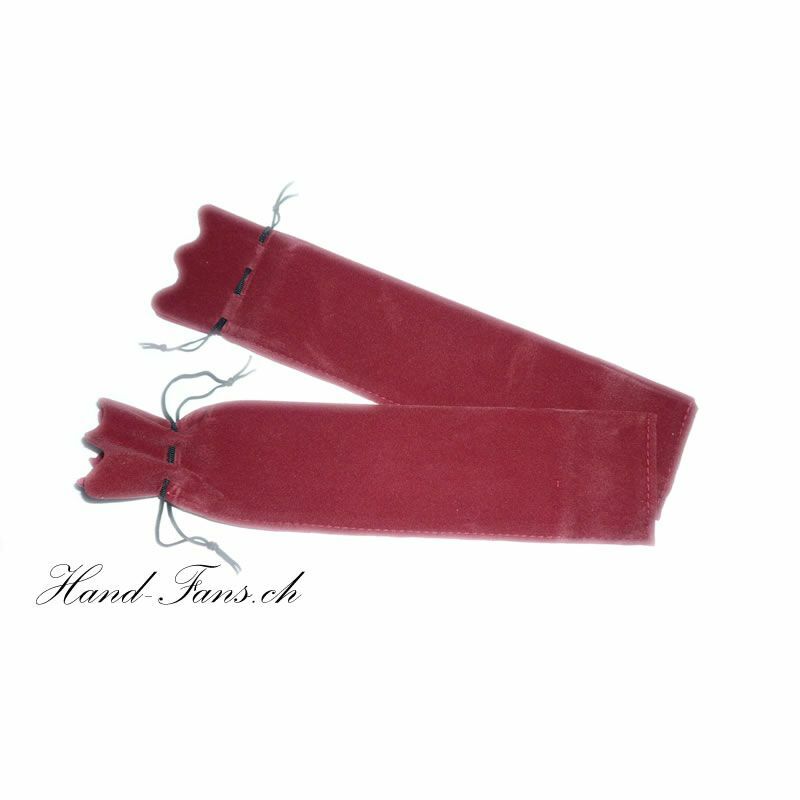 It is a very useful item during hot summer days and nights, it fits perfectly in your purse so you can take it to any event like weddings, dinners, etc. 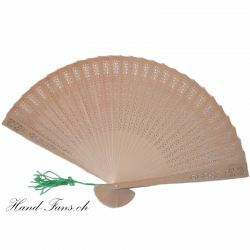 Very special and beautiful Chinese Silk Hand Fan. Solid wood frames made of mahogany or similar timber - dark brown to reddish. Surface polished and sealed, very comfortable to hold. 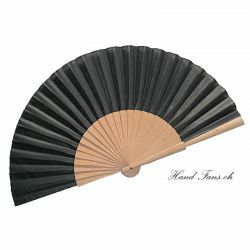 The fan is covered with a gold-colored silk cloth which is reinforced. On one site you will find motifs from the Chinese past. On the other site, find Chinese phrases for happiness, prosperity and health.